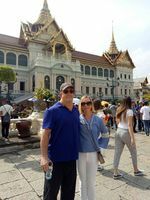 Are you eager to celebrate your Christmas and New Year in Thailand, and explore the best of Bang Kok, Chiang Mai and Phuket? 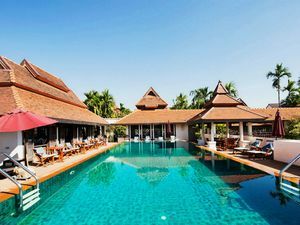 Celebrate a not-so-ordinary holiday tour to the sunny Thailand to heat up the atmosphere and create memorable experience as the year’s coming to an end. 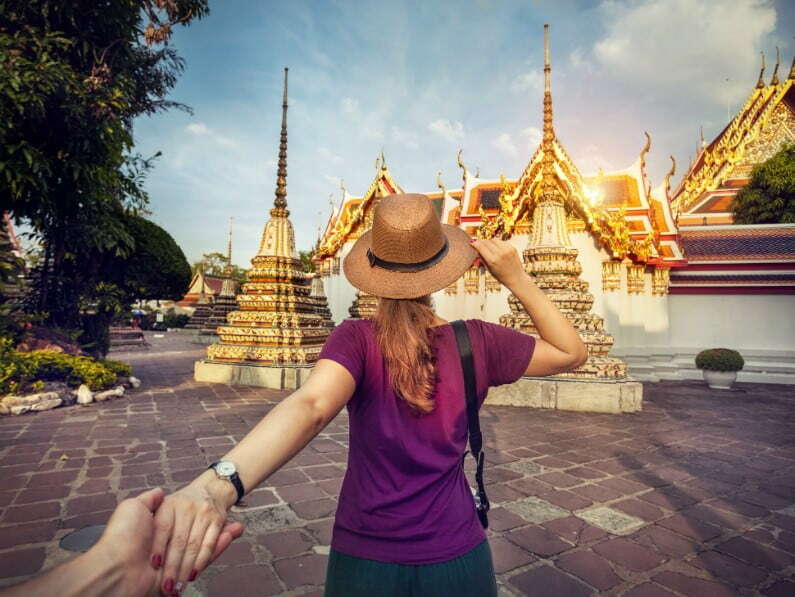 Join in our exciting retreat, away from the normal hot eggnog, baked turkey and family night under the tree, to enjoy the food adventure along alleys and corners of Bangkok, visit the exotic wildlife at Chiang Mai night safari and Nature Elephant Park or just chilled off on the beach. For a change of experience, you are welcome to join in the family life of a traditional Lanna household whose customs are preserved for hundreds of year. 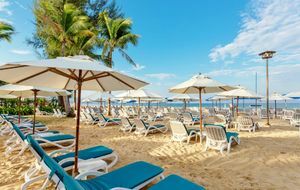 Celebrate the Christmas and New Year Eve in Thailand style, with people flocking the street in a cheerful atmosphere, a special night for you and your loved ones to walk under the lantern lit road, or throw a firework party at the beach of Phuket. Sawatdee and welcome to Bangkok! Upon arrival at the airport, you will meet our staff who will guide you with Fast Track Service to safe time for your transfer to the hotel. 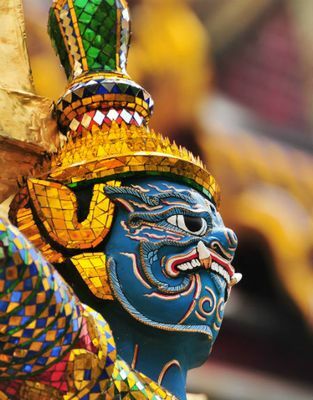 Start the day with a canal journey to the morning market then the “Banyan Tree Temple” decorated in colorful ceramics. Stroll through the “Mouth of the Canal Temple” that hosts the one ton gold statue, the “Forest Temple” and the hundred-year-old Artist’s House. Flavor your excursion with delicious street food and fragrant from the orchid garden of the city. Enjoy a siesta at the hotel to prepare for a cheerful Christmas night in Bangkok. 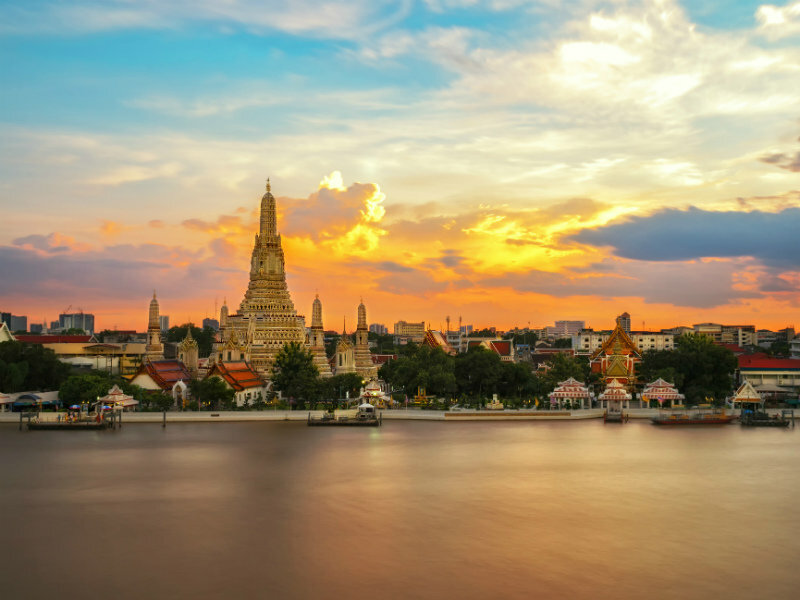 Visit Wat Pho, one of the oldest temple in Bangkok, early in the morning to watch the monks chanting ritual. 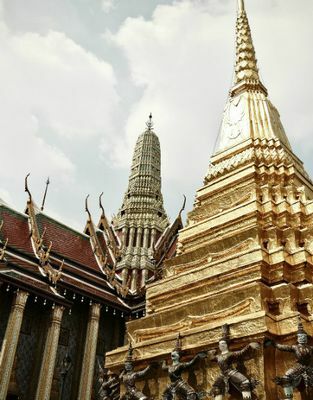 Continue to the impressive Grand Palace that houses the mysterious revered Emerald Buddha. 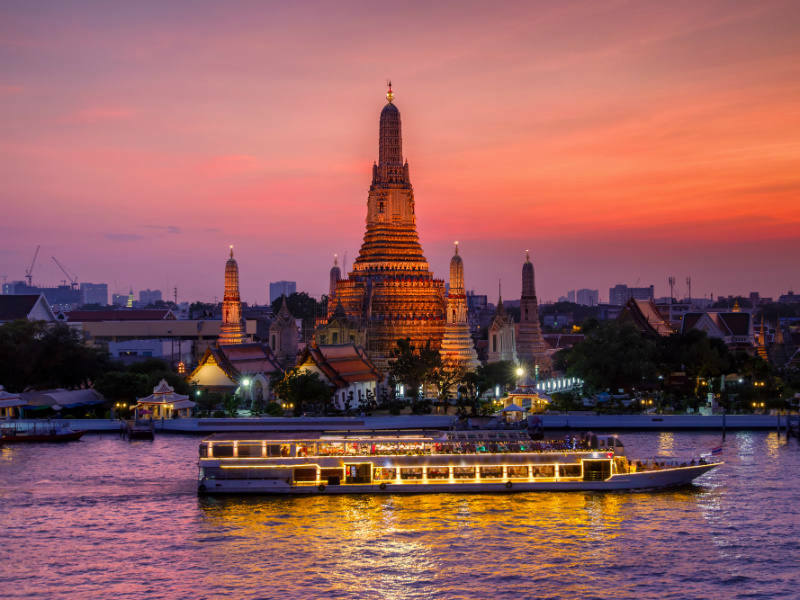 Go for a tuk tuk ride across the tranquil Wat Pho sleeping under the silver moon, stroll through corners of the vibrant cities where aromas steaming from local Bangkokians’ stores that make you always hungry. 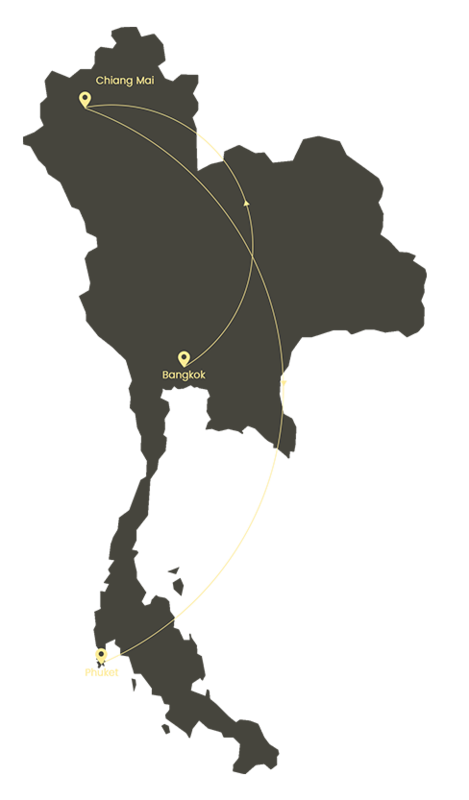 Leaving Bangkok, take off on a flight to Chiang Mai. After that you are free at leisure until nightfall. 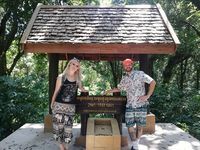 In the evening, spend a lovely trip to the Chiang Mai Night Safari, an open-air zoo located on the outskirts of Doi Pui National Park. 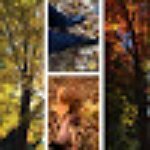 During your visit, you will have the chance to interact with the exotic wildlife with fascinating animals like giraffes and see some other exotic wildlife from close up. 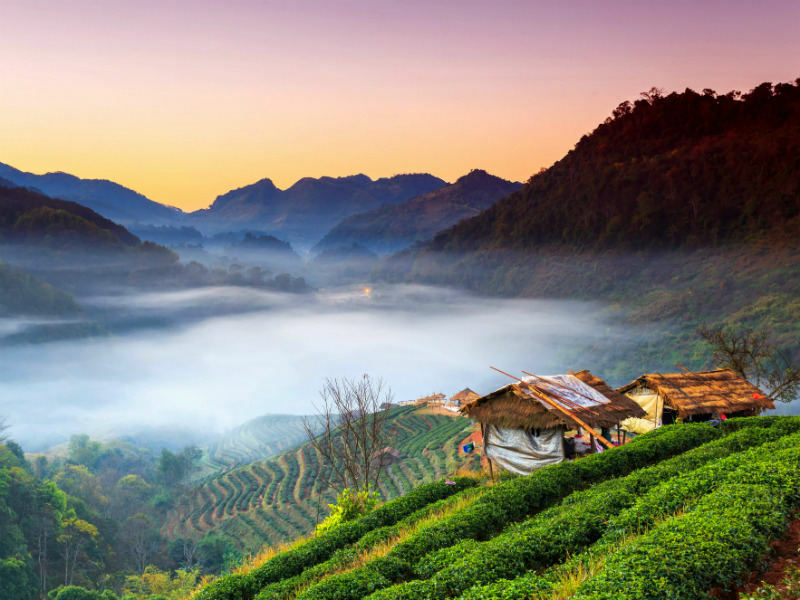 Along the Ping river bank, tread through the colorful Kaad Luang, or “the great market” in local dialect. Enjoy fresh juice as you get to know the history of the market that dated back to 1800s. In late afternoon, spend time with a local family who still practice Lanna traditions of the former Northern Thai kingdom in their daily life. Learn about the different aspects from their traditions, architecture, handicrafts, herbs, food and more. 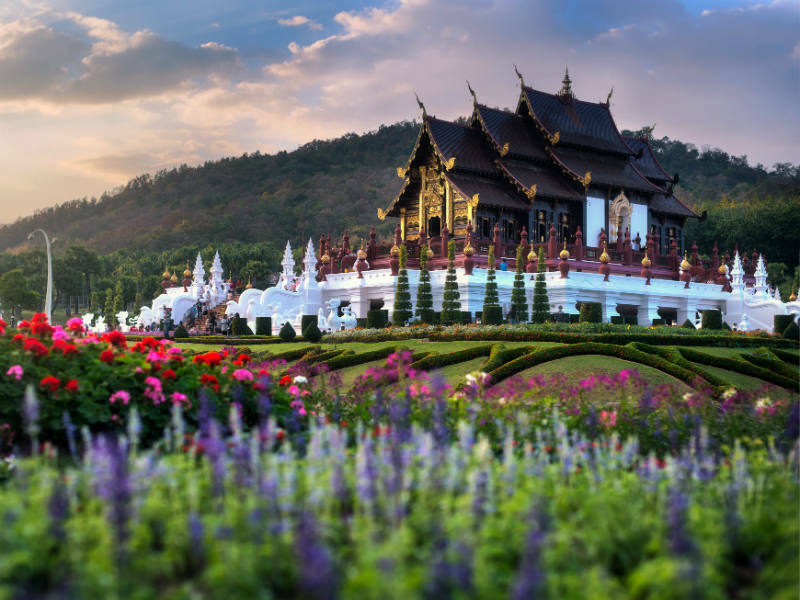 Take a picturesque drive through Thai countryside to the Elephant Nature Park. 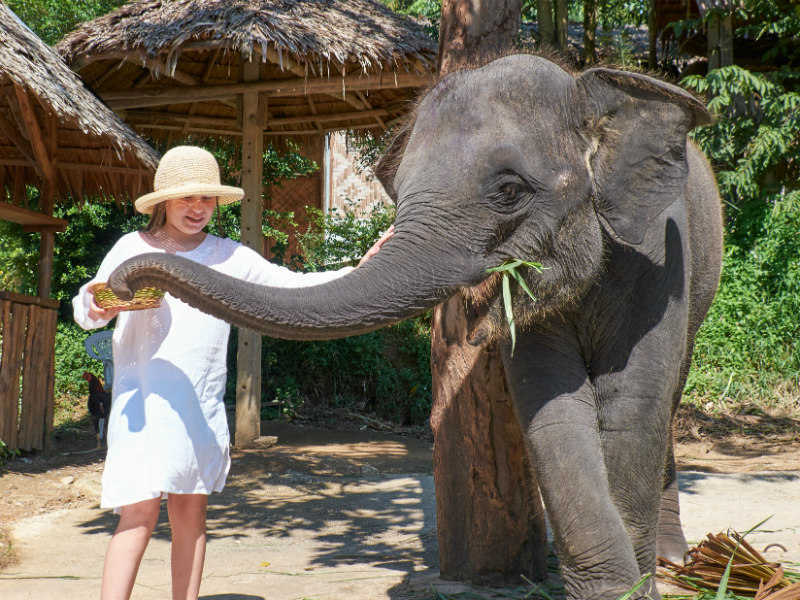 You will hear touching stories about the rescued elephants, learn about the problems these pachyderms are facing in Southeast Asia and discover how the Elephant Nature Park is helping to protect them. Feed these gentle creatures, watch the elephants bathe from the shore or bathe them in the river and scrub them as they splash around. 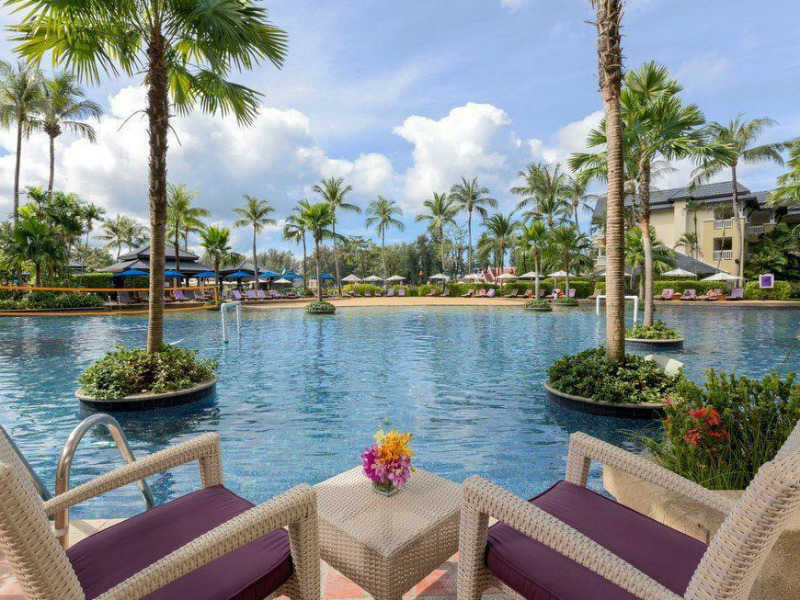 After breakfast, transfer with guide to airport for your flight to Phuket. 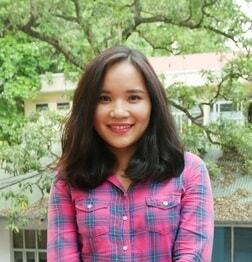 Upon arrival, our local guide will pick up and take you to hotel. 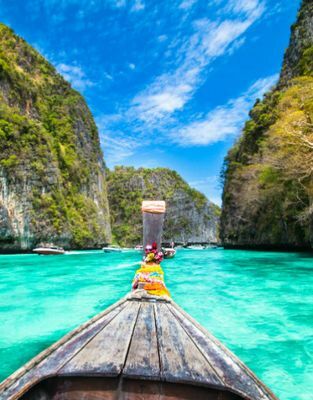 Board on a speedboat at Marina for Phi Phi Island trip that cruises through well-known sites such as Monkey Beach, Viking Cave, Pileh Cove, and Loh Samah Bay where you will be astonished at the beautiful beaches with warm crystal water. 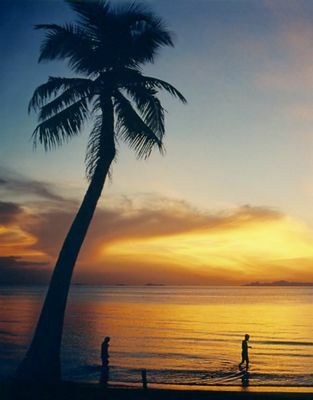 Leaving Phi Phi Island for a relaxing afternoon or snorkeling time at Bamboo Island or Khai Island depends on the tide. 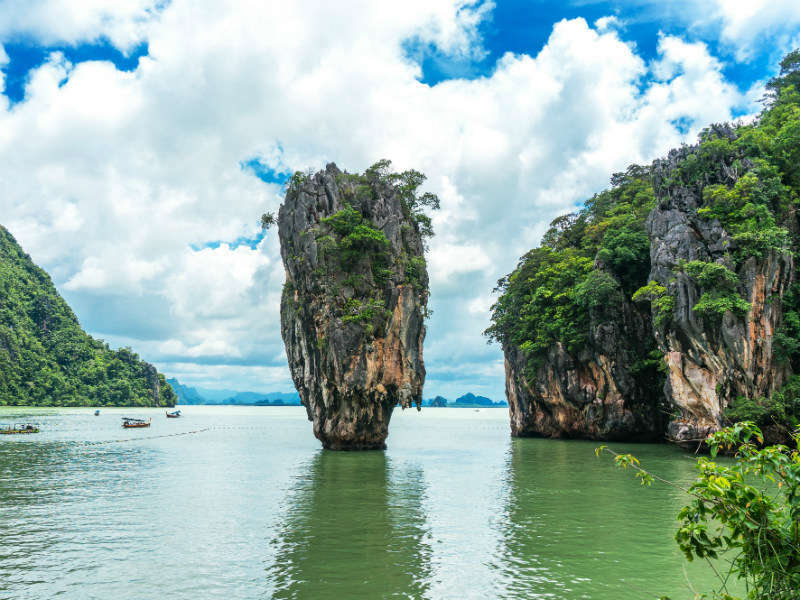 Board private speed boat to the fascinating Phang-nga Bay Marine National Park to explore the spectacular limestone rock formations. 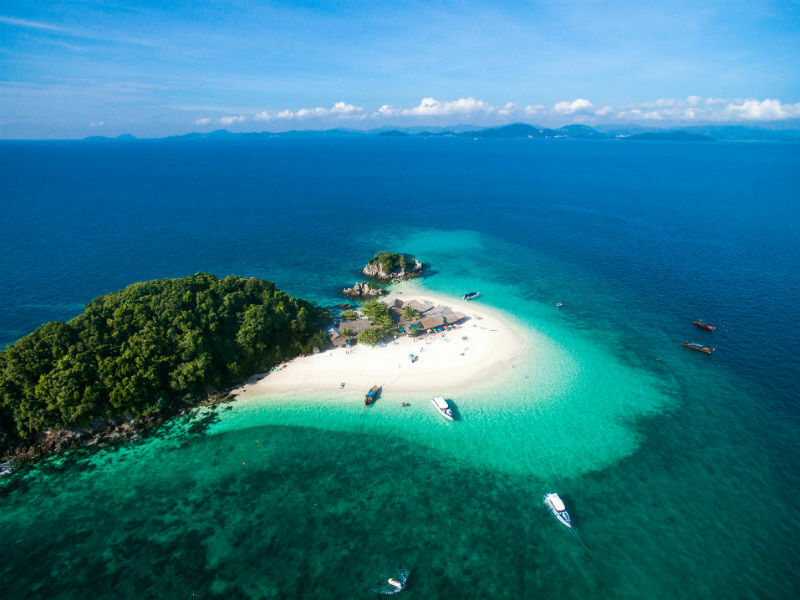 Embark on a inflatable sea canoe boat with the local paddle-guide who are expert on discover sea-caves and natural lagoon where you may see ‘kingfisher’ ‘wild monkey’ ‘sea eagle’ and ‘mudskipper’. Then continue on a short cruise to the famous James Bond Island and other beautiful islets. 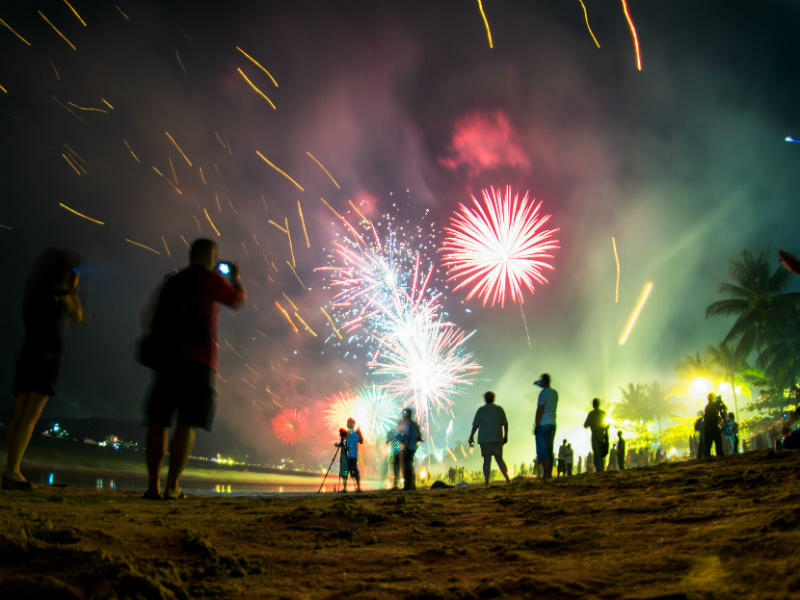 This evening, spend your time at Patong beach to celebrate New Year's Eve, watch fireworks or release lanterns on arrangement. 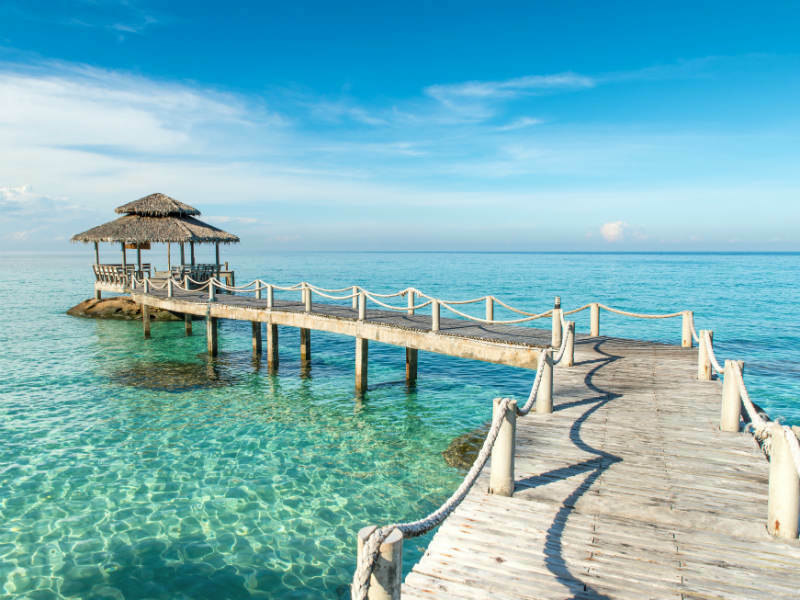 Today is a free day to enjoy the beach and hotel facilities. 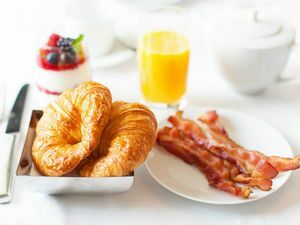 After breakfast, free at leisure until transferred to the airport for your departure flight.